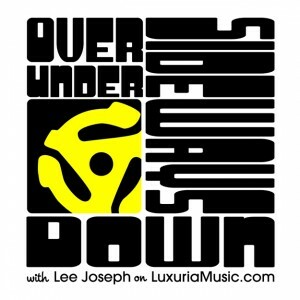 On July 4, exotica and TV/film music legend Robert Drasnin appeared on Over Under Sideways Down episode III on LuxuriaMusic.com for an in-depth interview about his incredible musical history. 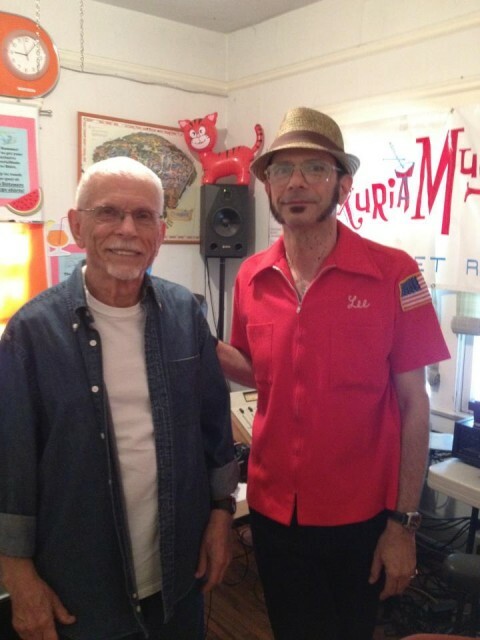 Robert brought in numerous samples of music he played on, composed and arranged and told some great stories including one about The Grateful Dead’s involvement in the re-vamped Twilight Zone series. 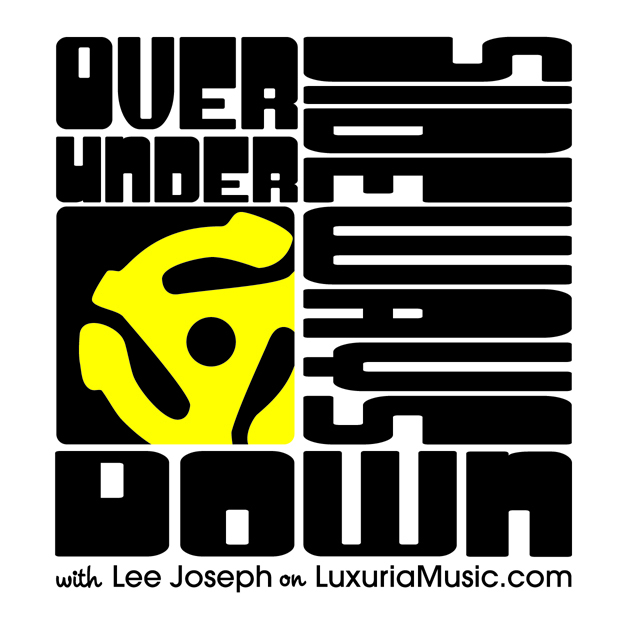 Here is a link for the show podcast – listen online or download!